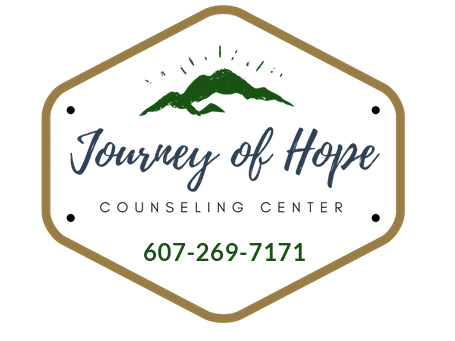 Though no one can tell you exactly what your therapy process will be like, in all modes of therapy you will establish goals for your therapy and determine the steps you will take to get there. Whether in individual, group, or family therapy, your relationship with your therapist is a confidential one and focuses not only on the content of what you talk about, but also the process. The therapeutic process–how you share your feelings and experiences–is considered to be just as important as the specific issues or concerns you share in therapy. Once you start therapy, it may help to know and recognize elements of healthy therapy as well as well as warning signs of questionable therapy.